1. How is Succession Planning Defined? How Is Succession Planning Defined? Succession planning is the process of defining a policy that dictates how leaders will be replaced when they leave the company to retire, take a different job, etc. This process includes both identifying and developing the next generation of leaders. Every company should periodically consider the consequences of key leadership departures and should also maintain an ever-evolving leadership pool. As employees are identified, they should be prepared for the challenges of their potential future role. The main objective in succession planning is to ensure business continuity after leadership departures. In the greater scope of business planning, succession is linked to financial, strategic, and contingency plans. In The Great Game of Business, succession planning supports the overall High-Involvement Planning process where, each year, an organization’s employees come together to create or update strategies for achieving business success and sustainability. Many companies lack a true business succession plan. The organizations that have a plan often use an informal and less thorough approach in which upper management generally has an idea of who will move up or what type of outside candidate will be sought in the event that a key player leaves or gets promoted. In a more formalized succession management process, those chosen for succession are placed into a mentorship program or onto a training path intended to develop the skills needed to take on a future role. There are many scenarios that can make succession planning a priority for business leaders. Most often, the age of owners and executives begins to dominate the conversation as retirement becomes more likely. Another common transition event involves market opportunities in which company valuation is relatively high, making it a good time for stock-holding leaders to step down and capitalize on their portfolio. It is important for business owners and executives to start considering ownership transition options in advance of their departure. By having a succession roadmap, you can be confident that you are doing the right thing for the success and sustainability of your business. For private companies, ownership transition is an inevitable event. Some owners avoid this fact or keep it on the back burner, intending to deal with it “down the road.” Deprioritizing leadership succession planning can affect your legacy and financial security, not to mention the company’s success and the livelihood of people who work there. Getting the ball rolling on succession planning doesn’t mean that you need to have it figured out immediately. But, you are doing the right thing by exploring your options and understanding the consequences of inaction. If you’re a “command and control”-style leader, you’ve probably already realized that this isn’t always the best approach. Distribution of power allows others in the organization to play an active role in defining the company’s vision and upholding its mission. A comprehensive business plan must cover talent succession to ensure the continuity of business operations, as new leaders can confidently pick up where others left off. Having a succession plan and a culture of mentorship helps a company retain valuable experience and insight when a key executive leaves. Not only does succession planning benefit your business, it also benefits individual employees. People who see a path to greater responsibility and leadership opportunities are more likely to stay and take advantage of programs that help them grow their management skills. A company that handles succession the right way also creates a positive culture. Employees who see that their hard work will be rewarded are much more likely to go the extra mile and to view their employer as a partner that has their best interests at heart. Removing the gap between leadership and staff can be one of the best ways to get the most out of your employees and develop a more engaged workforce. If you believe in your people and want to keep them, it is important to spend some time thinking about how you can help them grow in their careers. It’s not uncommon (given the scope of a business owner’s or CEO’s “here and now” responsibilities) that little attention is devoted to what will happen once he or she is gone. Leadership succession planning quickly takes a back seat when executives are focused on meeting business objectives. As a result, the scenario in which an unexpected departures leads to a mad scramble to fill the void keeps repeating itself. In order to break that cycle and be confident that your business will continue to thrive regardless of who leads it, you need to develop an executable succession plan as soon as possible. It’s no surprise that business people who exit their companies on top have a good understanding of the components of succession planning and don’t wait until the last minute. But where do you start when it comes to developing a succession plan? 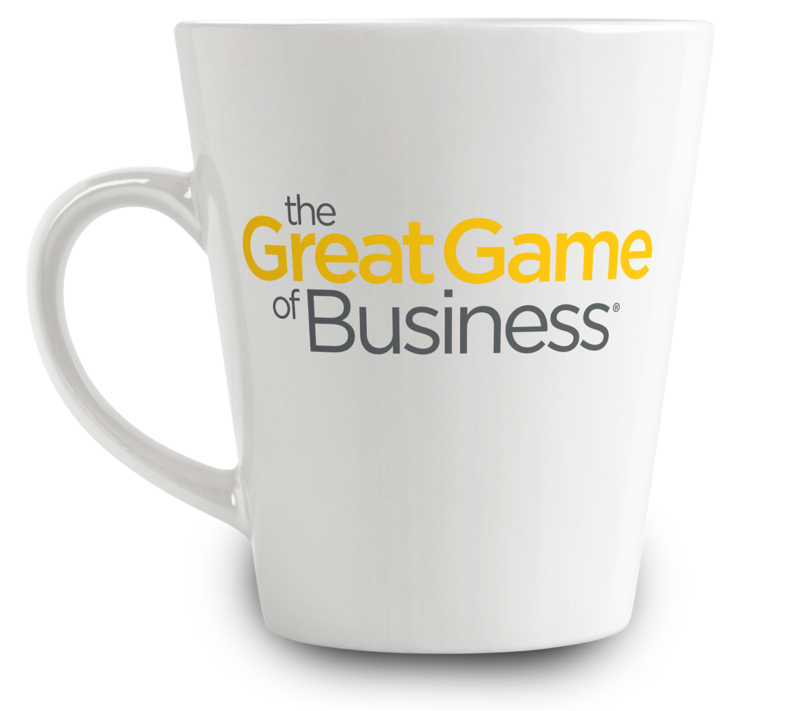 For us at The Great Game of Business, succession planning came out of necessity. Our proven strategies for continuity planning came straight from our business operating system, which took shape at a manufacturing plant in Springfield, MO. As consultants, we used lessons learned at SRC Holding Corporation to develop a successful succession planning process. Each year, stakeholders at SRC get together to evaluate the company’s succession roadmap as well as to assess employee data. The objective is to maintain a detailed strategic workforce plan. During this evaluation, many critical questions are asked. What are our business goals? What skills will we need to achieve them? Who do we have with those skills now? What are our talent gaps? Human resources experts, high-ranking managers, and executives use this time to discuss competency reviews, identify talent, foresee future organizational structural changes, and assess human capital needs. Key positions are then analyzed in terms of the individual’s time at the company, time in their current position, performance, etc. in order to address potential talent losses and align the talent pool with projections for growth and future needs. Our planning process also includes input from those identified as key players whose roles may need to be filled. That feedback helps us identify some of the skills needed to perform their job. From this, organizational charts are created with three names noted as potential replacements in key positions we have identified. Those people are then assessed to determine if they are ready to fill the position now or will be in the years ahead. Next, we develop a training structure and timeline for the next year for replacement candidates. They are monitored throughout their year of training and their progress is discussed in the following year’s succession planning meetings. You’re here for a reason and it’s great that you’re starting to do your homework and investigate your succession planning options. That means you are dedicated to keeping your business viable for the long haul. Now that you know the importance of succession planning and the advantages of having a process in place, you are empowered to take the next step toward a comprehensive plan and seamless leadership transitions going forward. Don’t forget that you can always reach out to our Great Game business coaches and community, who are more than happy to help you throughout the development and execution of your succession plan. Interesting in Trying Something New?